In anticipation of Writers’ Week, ESA’s first Canadian Festival of Authors… The Library is holding a contest. 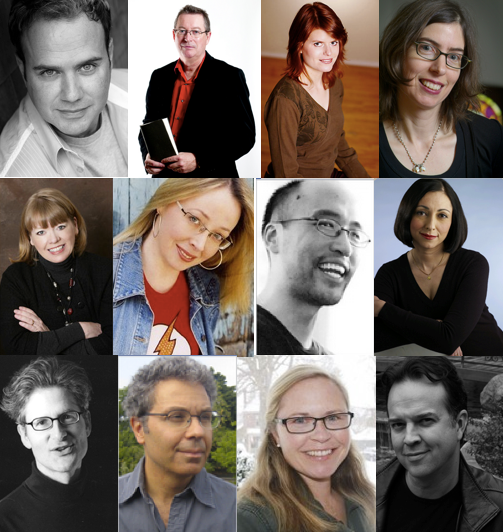 How many of the authors pictured below can you identify? Send an e-mail with your answers to enid.wray@tdsb.on.ca by Sunday January 11th. Winners will be announced on Monday January 12th, when the schedule for the week is unveiled. Please also be sure to consider a donation to our IndieGogo campaign in support of this very special week of Library programming.